There’s more preparation that goes into shooting a gun than Hollywood has led us to believe. It’s not quite as simple as picking up the nearest gun, pointing and shooting. To safely and properly shoot a gun, there are a few things you’ll need to practice at the range before pulling the trigger. Isosceles – Shooter slightly leans forward with their feet shoulder-width apart, toes pointing at the target and some bending of the knees. The gun is positioned in the middle of their chest. Weaver – The shooter’s non-dominant leg and toes are pointed forward with a slight forward lean known as “nose over toes.” Their firing-side arm is extended (not fully) and their supporting arm is bent. The shooter uses the “push-pull” grip (pushing firing arm and pulling back with supporting arm,) when shooting. Proper grip allows a shooter to control the direction the bullet travels when leaving the gun and helps them absorb the recoil and manage the power of the firearm. 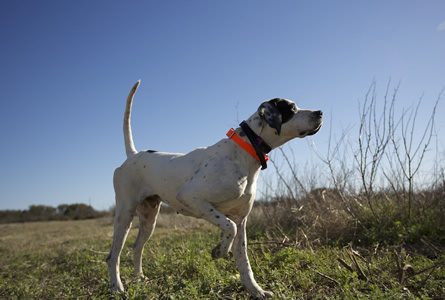 A two-hand grip is recommended for beginners to help them remain in control. The dominant hand should grip the back of the gun up high to help the shooter control the recoil after firing. They’ll then press their other hand as high as possible against the exposed part of the gun with four fingers under the trigger guard and the thumb pointing forward. The index finger will be pressed firmly underneath. Properly aligning the sights of your gun on your target will give you the correct orientation, location and position so your bullet travels the direction you want it to. 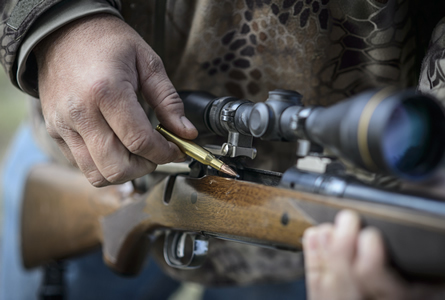 This process creates the “sight picture,” which helps ensure you know exactly what you’re shooting at. Use your dominant eye – If you’re unsure which eye is dominant, perform a quick test. Form a circle with your thumb and index finger and hold it at arm’s length. Then look at a distant object through the circle and bring the circle toward your face slowly. The eye your hand naturally gravitates toward is your dominant eye. Align your sights – Aim at your target and align the top and front sight with the top-rear sight. Set your sight picture – Shooters will achieve a correct sight picture when the front and rear sight appear sharp and clear and the target appears blurry. Though this phrase is often used as a metaphor when encouraging someone to do something quickly – akin to the “rip off the Band-Aid” metaphor – with guns, it’s not that simple. Even when done correctly, pulling the trigger can create problems for the most experienced shooters. Pulling the trigger is the action the operator performs to discharge a firearm and includes several steps that shouldn’t be rushed to execute the maneuver properly. Align the sights on the target. Place your trigger finger on the trigger. Without moving anything else, slowly press the trigger back. Keep the firearm pointed in a safe direction away from property and people. Keep your trigger finger away from the trigger until you decide to shoot. If you’re ready to put your shooting safety skills to good use, book your next vacation at The JL Bar Ranch & Resort. 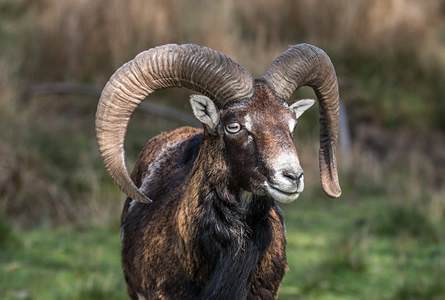 We offer a wide variety of hunting opportunities from whitetail deer to the exotic fallow deer and red stag. 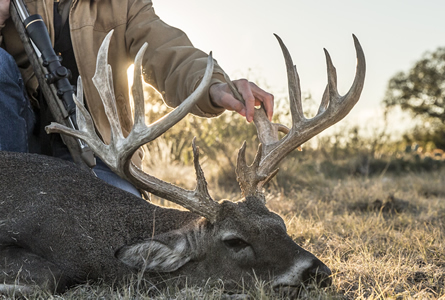 Professional shooting instructors and experienced guides are on hand to prepare you for your upcoming hunt and help you navigate our 13,000-acre ranch in Texas Hill Country. Reserve your next getaway online or call us at (855) 414-3337.